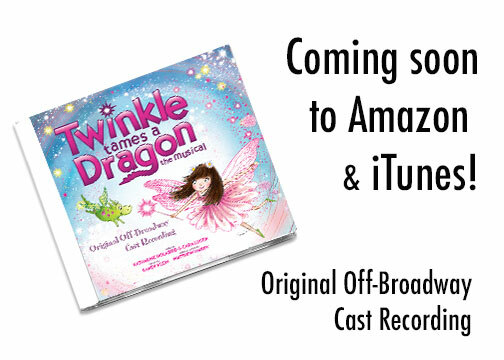 Commissioned and originally produced by Vital Theatre Company, Inc. 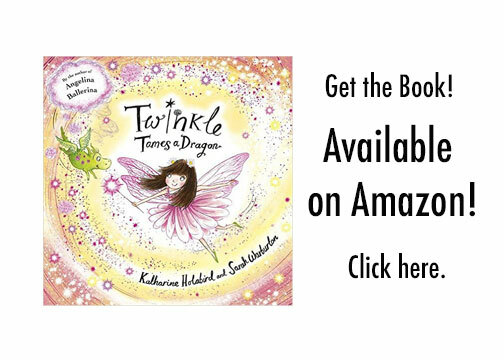 Adapted from Twinkle Tames a Dragon. Text copyright © 2015 by Katharine. Holabird. Illustrations copyright © 2015 Sarah Warburton.